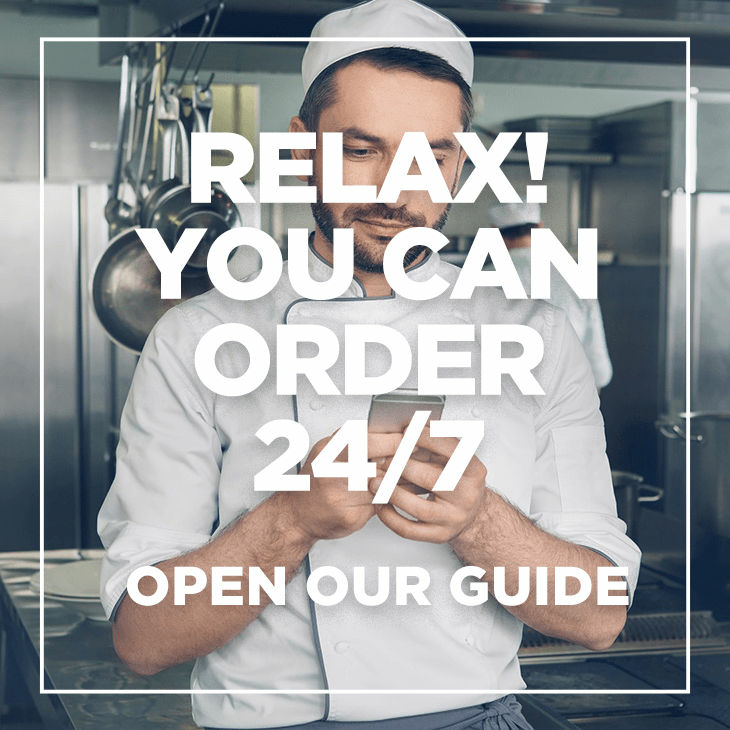 Philip Dennis Food Service > News > Ambient > Street Food is on the Rise! 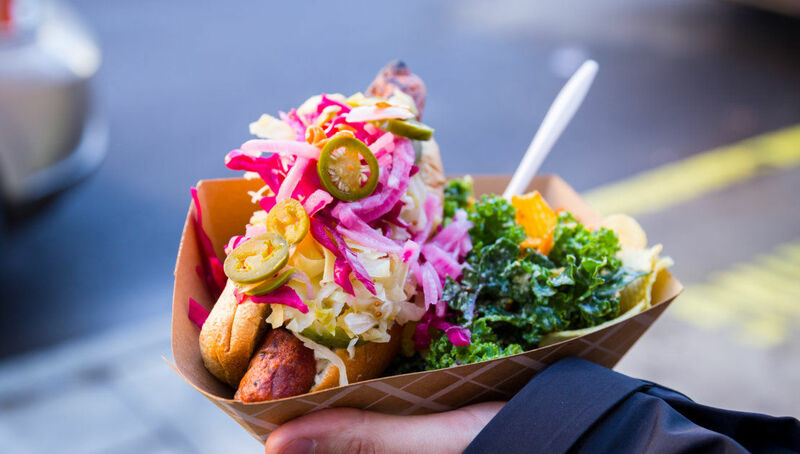 Street food is rapidly becoming one of the most loved ways that us Brits are choosing to eat. With 50% of the British population choosing to have street food at least once a week its proving to be a trend that’s here to stay. Some people may think that street food is all about burgers and chips, and just a glammed up version of fast food. They couldn’t be further away from the truth. With Vietnamese, Malaysian, Japanese, Greek & Mexican food being the most popular of cuisines that are available in street food, not only is it providing us with great tasting food, but its an education to us all as well. Whether its a trusty burrito or something more experimental such as Mee Goreng, you are sure to find it in the markets and streets of cities up and down the country, and as these dishes become more popular we are starting to see these variations appear on more and more menus throughout pubs and restaurants nationwide. In the last year or so we have seen the rise in Vegetarian and Vegan dishes, with street food taking the front seat of showing us how easy it is to create these dishes and how tasty they can be. Not only is the food tasty, but it is also very photogenic. Nearly 6 million posts have been uploaded using the hashtag #streetfood, if that isn’t telling us that street food is popular then what is?